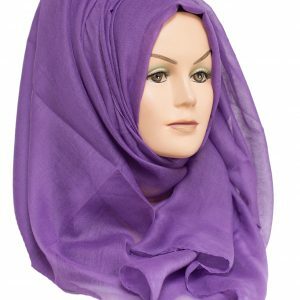 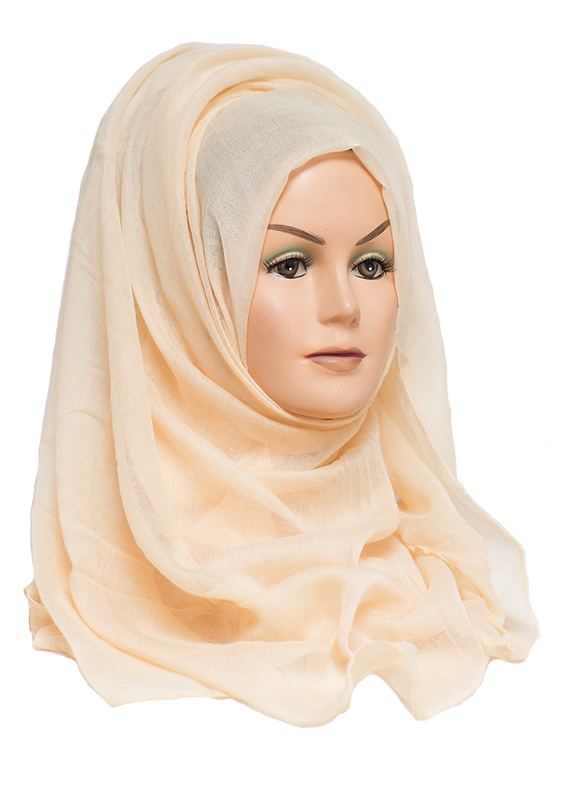 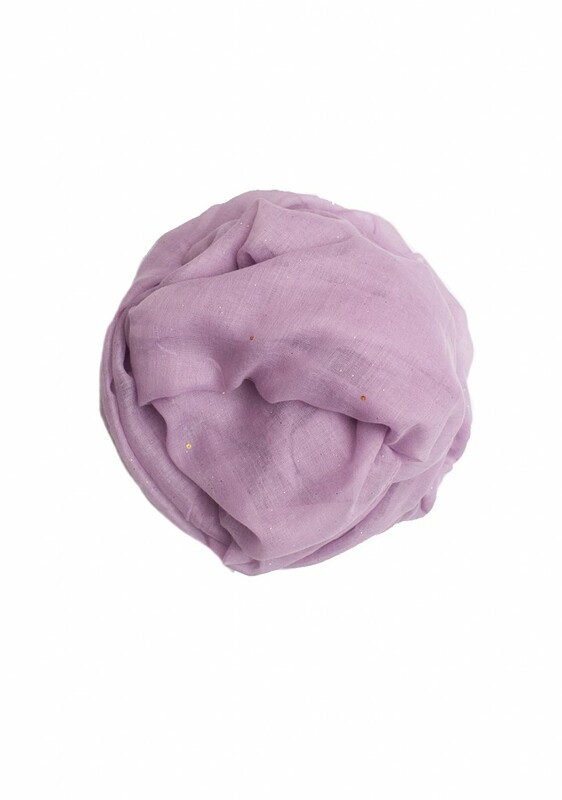 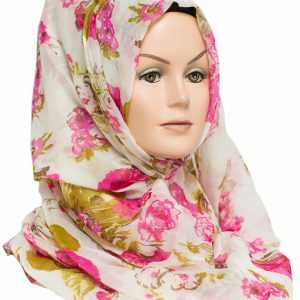 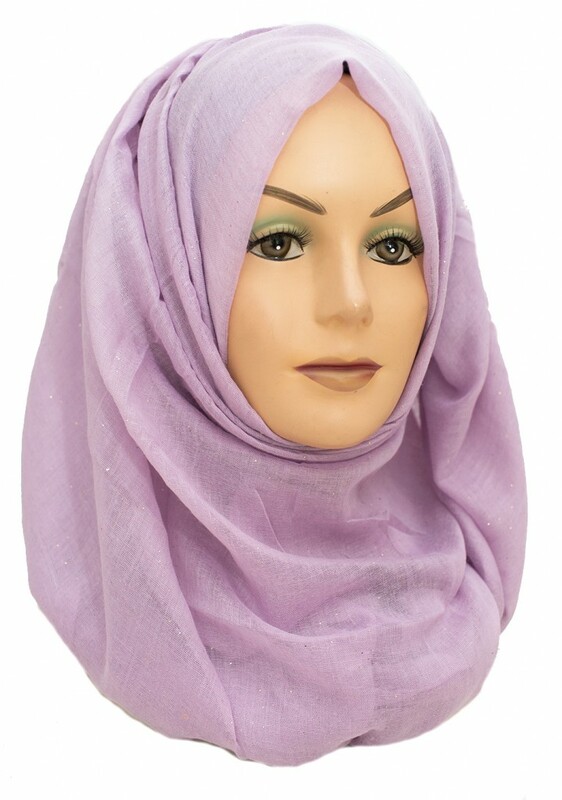 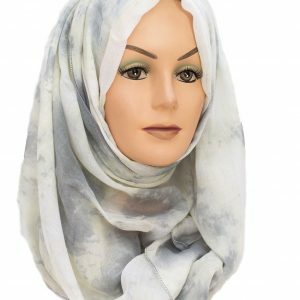 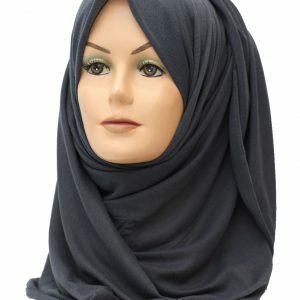 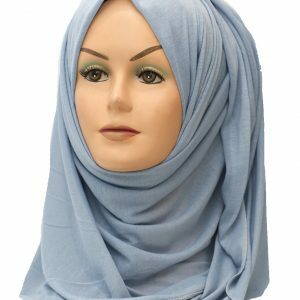 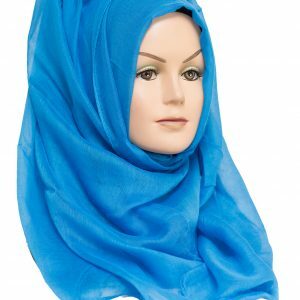 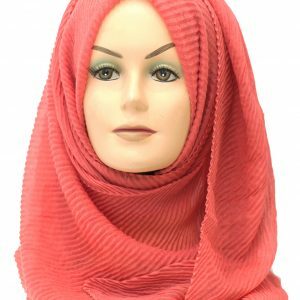 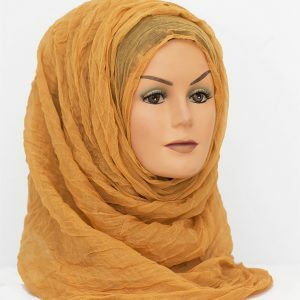 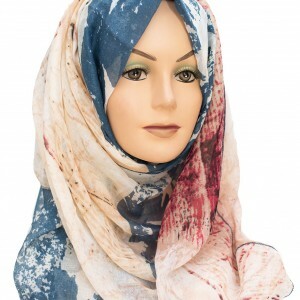 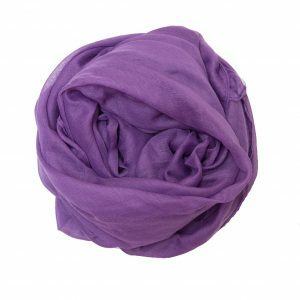 Everyone loves a lilac hijab. 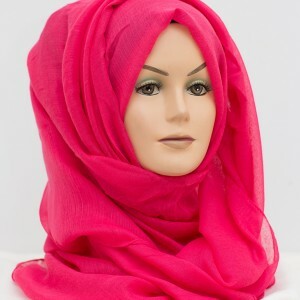 Plus this one has a very subtle, elegant sparkle. 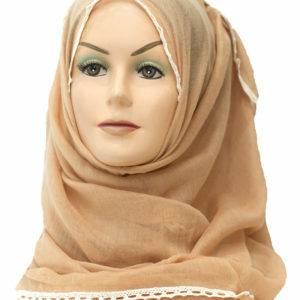 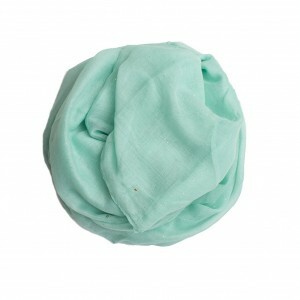 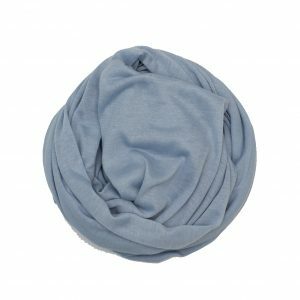 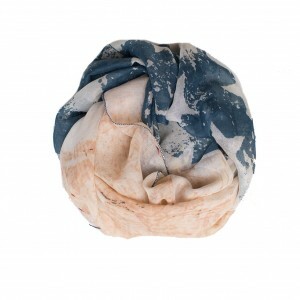 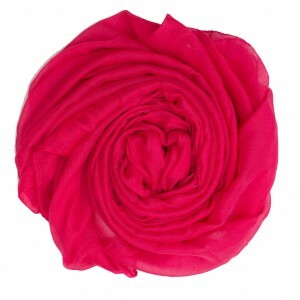 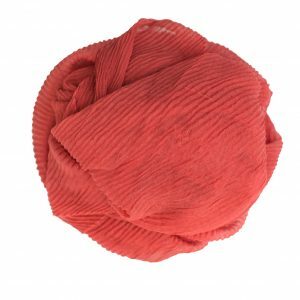 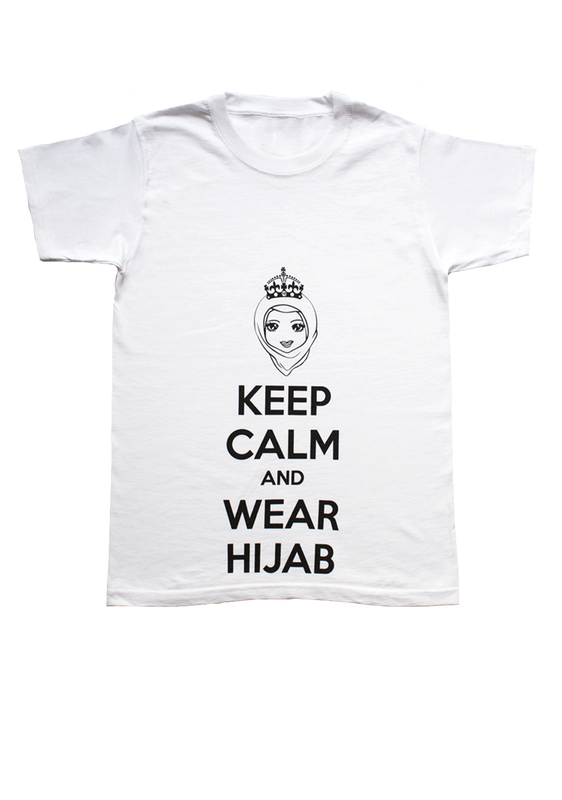 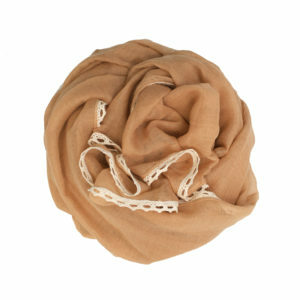 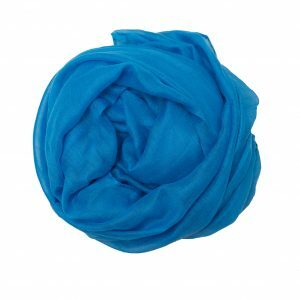 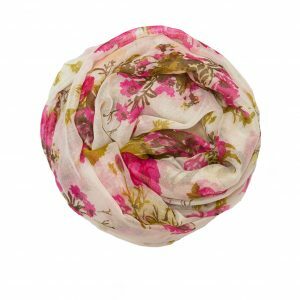 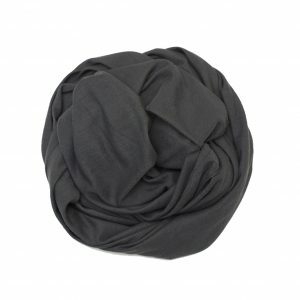 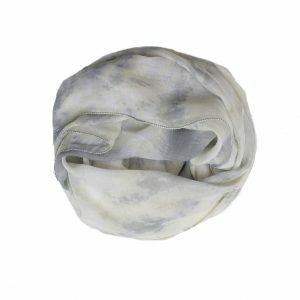 It will definitely serve the purpose of brightening up your outfit and is the perfect addition to your summer wardrobe.